The snowflakes are languidly falling as I drive to Catapano Dairy Farm in Peconic. I took my grandchildren to visit the farm a couple of years ago, but have never met the owners, Karen and Michael Catapano. 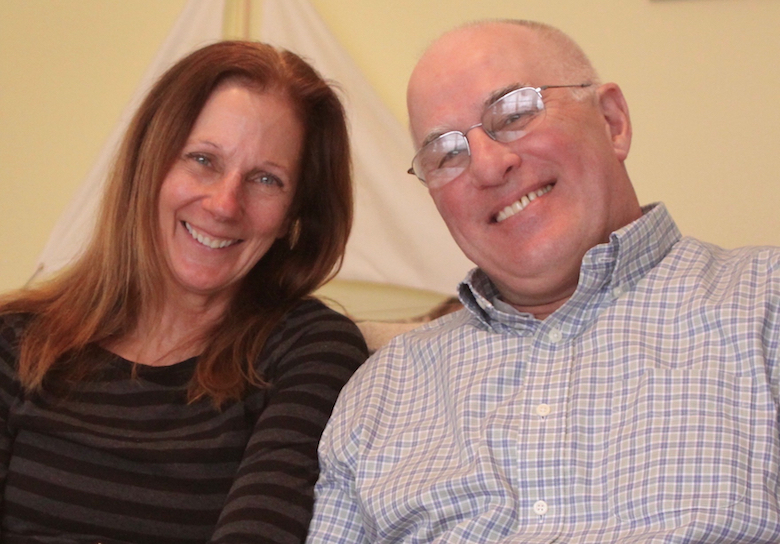 Karen and Michael met at Southampton Hospital when she, a nurse, was head of the Community Education Program and he, a doctor, headed up the Emergency Department. A friend of theirs had an acre of land and a handful of goats and couldn’t take care of them any longer. The idea of being hobby farmers appealed to the couple, so they went upstate to stay at a goat dairy farm to do their due diligence and see if it suited them. It did. And fourteen years later, it does. Karen loves her goats and up until they had 40, she knew them by name—Isabel, the lead goat that takes charge of the herd, Daisy, Sandy and Sugar. The twice-a-day milking is done by automated machine, supervised by two full-time employees and a farm manager who orders hay and handles the wholesale business. 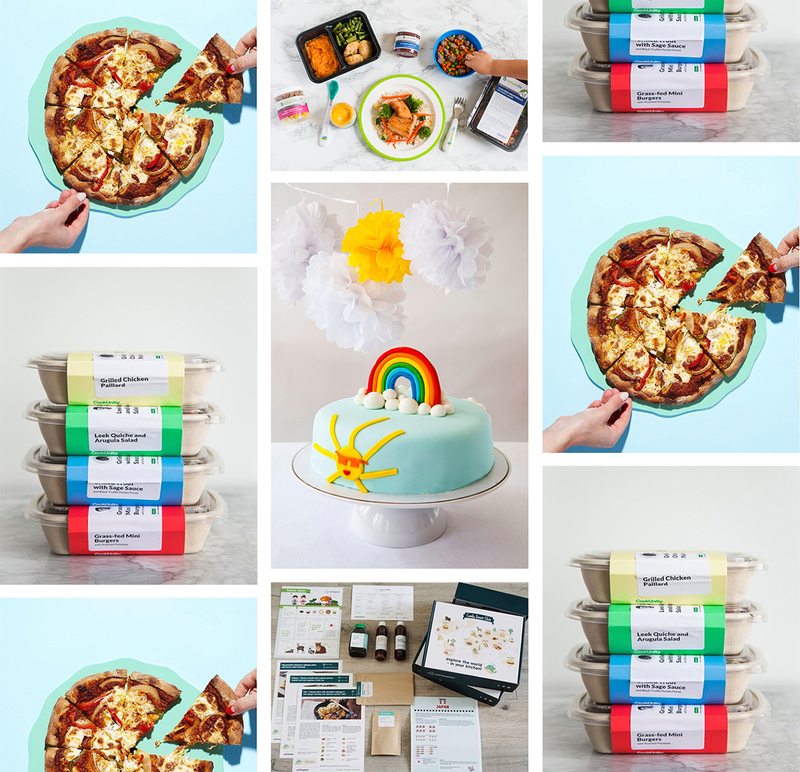 They sell from Greenport to Calverton—to restaurants, farm stands, markets, and cheese shops. Ricotta is sold mostly to chefs at restaurants such as Touch of Venice in Cutchogue and A Mano in Mattituck. 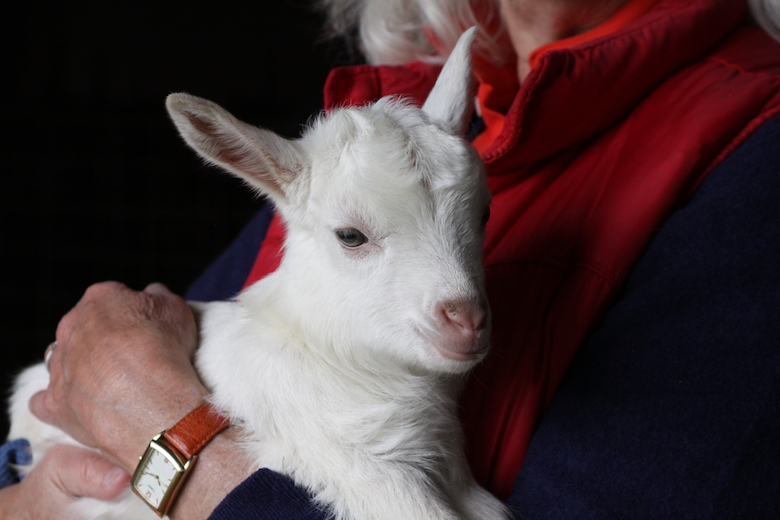 “Happy goats make better cheese,” says Karen, proud of the diligent, loving care she gives her goats. So what began as a hobby became a life. After starting in 2003 with 15 goats, Karen and Michael now have 100 goats and four males to service the females— one male to every 30 girls. Their cheese has won prizes from the prestigious American Cheese Society in four different years. The goat cheeses they currently make include 10 varieties of Chevre and Feta— plain, and with olive oil and dill. Catapano’s Summer Cloud, tastes like a Tomme, Sundancer resembles a sheep’s milk and Romano is made in a 4-week and a 4-month aging process. Peconic Bel, inspired by an Italian Bel Paese that the Catapanos had tasted on a trip to Italy, is made from sheep’s milk purchased from Michael’s brother down the road. The use of sheep’s milk is new in the last few years and increases their line of cheeses. #TBT TO #CATAPANO. The best #goatcheese in the entire world. I mention an Italian saying, “Un pranzo senza vino é come un cuore senza amore.” A meal without wine is like a heart without love. Michael smiles and says it’s the same with cheese. And as if she’s not busy enough, Karen has a skin care line made with pure goat milk called The Delicate Doe. 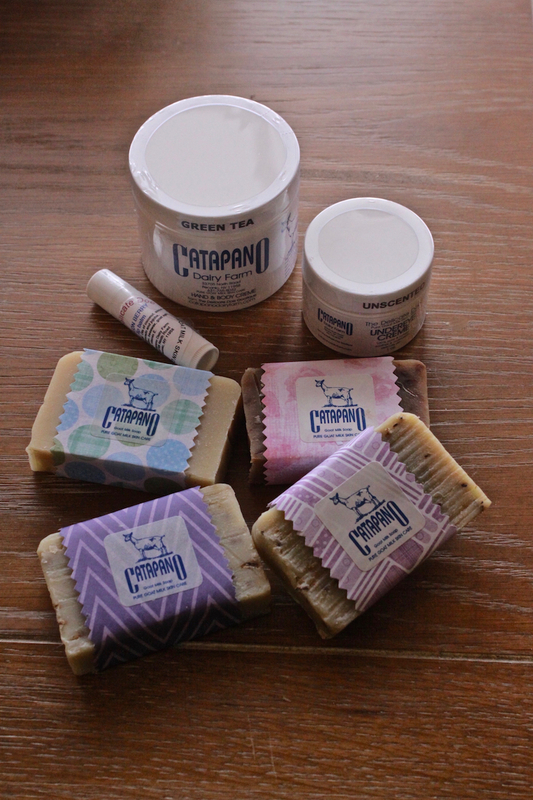 She has dry skin and finds the goat milk soaps and bath-and-body products moisturize and replenish her body’s natural oils. Michael uses the eye cream as a hand cream. Hey, if Cleopatra could bathe in milk, the rest of us can too. Even farmers. The products are reasonably priced. Karen and Michael’s grandfathers came from the same village in Italy, Ottaviano in Campania, so it was fate that they met. They are real partners in the goat and cheesemaking business. Karen is in charge of operations and marketing and Michael is responsible for making the cheese. So the doctor and nurse fell in love, then they fell in love with their goats and making goat cheese, and the love story continues. “We still love doing it,” says Karen. 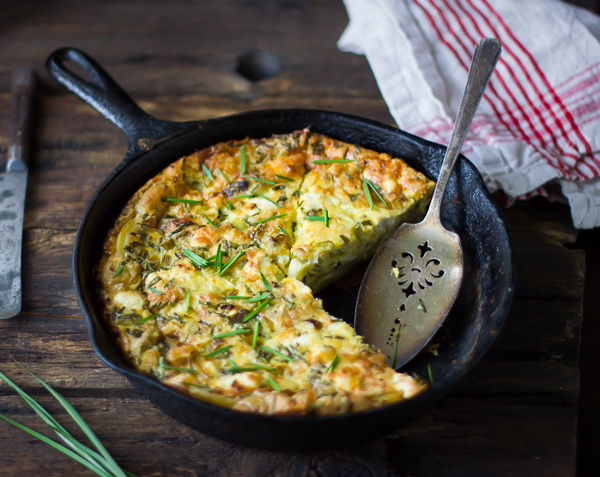 Below is a recipe for Crustless Quiche from the Catapano cookbook. Karen and Michael prepare this together almost every week. Heat 2 tablespoons oil in large skillet and sauté mushrooms, remove and set aside. Add remaining oil and sauté spinach, scallions and tomatoes until almost all the liquid is gone. Add to mushrooms. In large mixing bowl, beat eggs, milk and mustard. Add salt & pepper and fold in crumbled cheese. Gently blend the mushroom mixture (should be slightly cooled) into the egg mixture and pour into a lightly buttered 9 inch round pie plate.